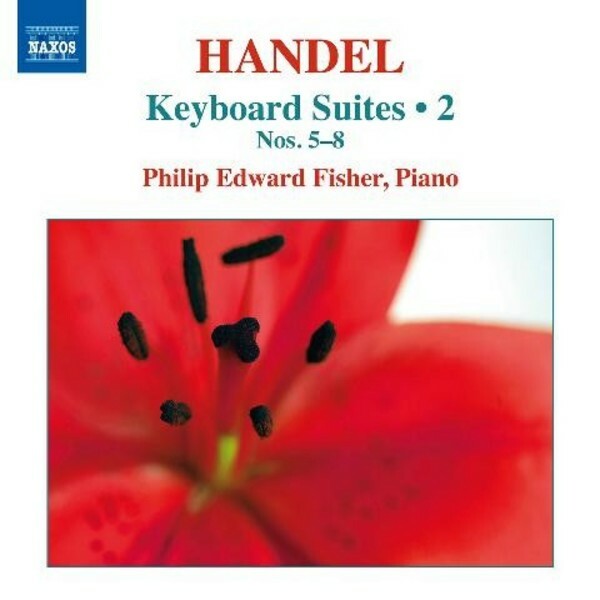 First published in 1720, the �eight great suites� contain some of Handel�s most beautiful music and were immensely popular in their time. These final four suites illuminate not only his melodic gifts and dramatic flair, but his ability to unify a variety of forms and styles into a complete and magnificent whole. The first of this two volume set was acclaimed by Fanfare magazine for �its often assured and inspired playing�.